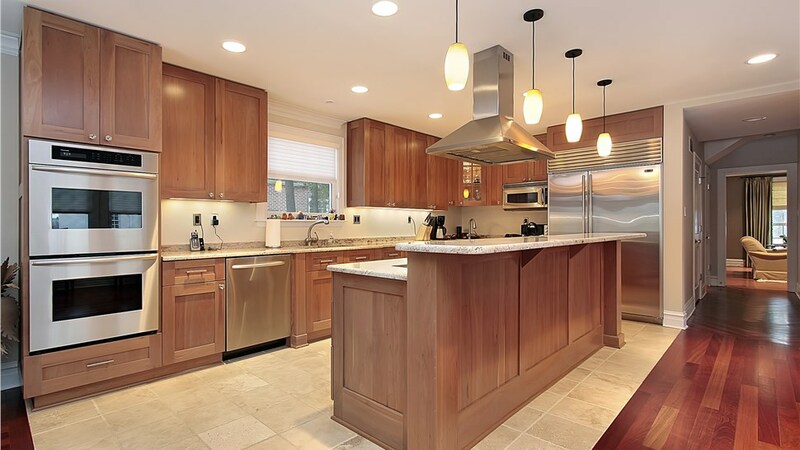 Thiel’s Home Solutions is a leading home remodeling service in Northeast Ohio. We’ve been helping homeowners restore and revitalize their properties since 1967, and today we continue to innovate our products to deliver affordable solutions for the kitchen, baths, windows, doors and exterior of your Middleburg Heights home. Our family-owned and BBB accredited business offers trained and certified crews and impeccable customer care on all our services, always working to ensure that you’ll love coming home. 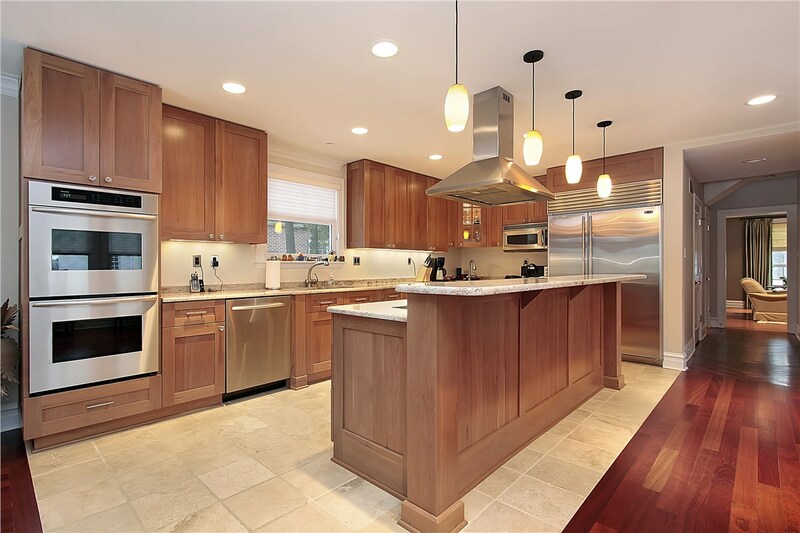 Kitchen cabinet refacing is a revolutionary remodeling service that helps customers update their cabinets without having to tear them all down and rebuild. Ideal for cabinets that are sturdy but out of style, this quick remodel can make an enormous improvement without an enormous price tag. 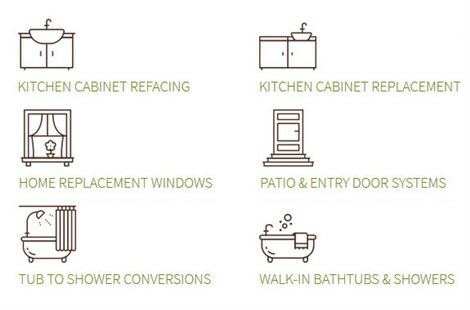 View kitchen cabinet options to learn more about our refacing features. Your bathroom is one of the most dangerous areas on your property, especially if you or someone in your home has limited mobility. Seniors and people with disabilities will love our walk-in tubs, designed to make bathing safe and stress-free. With an easy-access door and built-in seating, anyone can indulge in a warm bath. To browse our designs, view walk-in tubs. If you’ve been dreaming of doing away with your old tub or shower, it’s now easier than ever to accomplish. Featuring durable, fast and cost-effective materials, our bath conversions make it easy to switch from a tub to a shower or from a shower to a tub with a relatively small budget. View tub and shower conversions for more information. 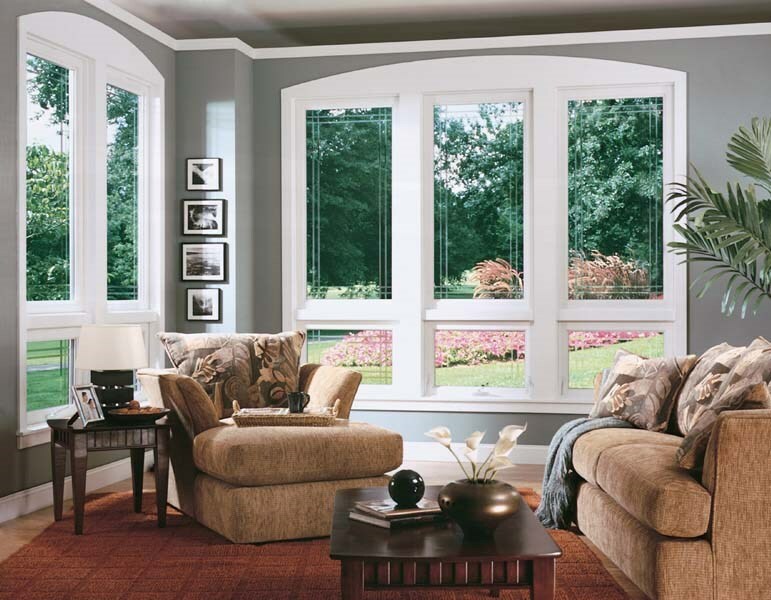 Windows have a huge impact on the appeal and maintenance costs of your home from the inside out. 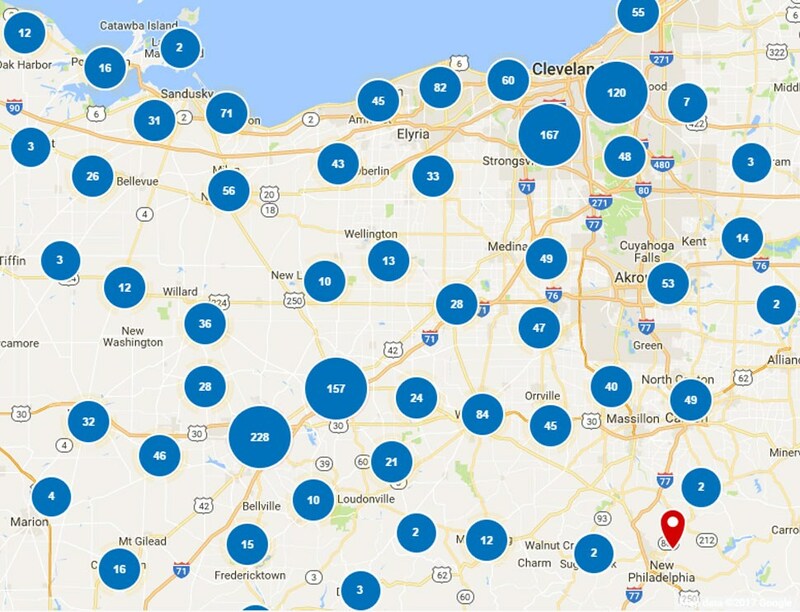 Our energy-efficient and cost-effective windows are designed to provide superior performance to Northeast Ohio homes like yours. View window options to explore the design possibilities and features we have to offer. A beautiful patio is nothing without a secure, inviting door to encourage our guests and loved ones to use it. 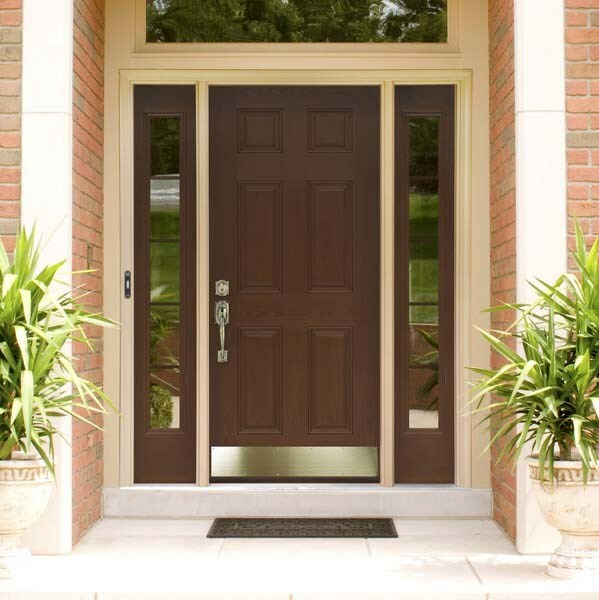 We can help you eliminate your clunky, unappealing doors and install the perfect designs to complement your home and protect your property. 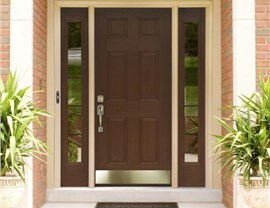 View door options to learn more about our exterior doors. Curious about our products, team or services? Give the remodeling specialists of Thiel’s Home Solutions a call now to learn more. You can also request a free consultation and estimate by filling out our online quote form.